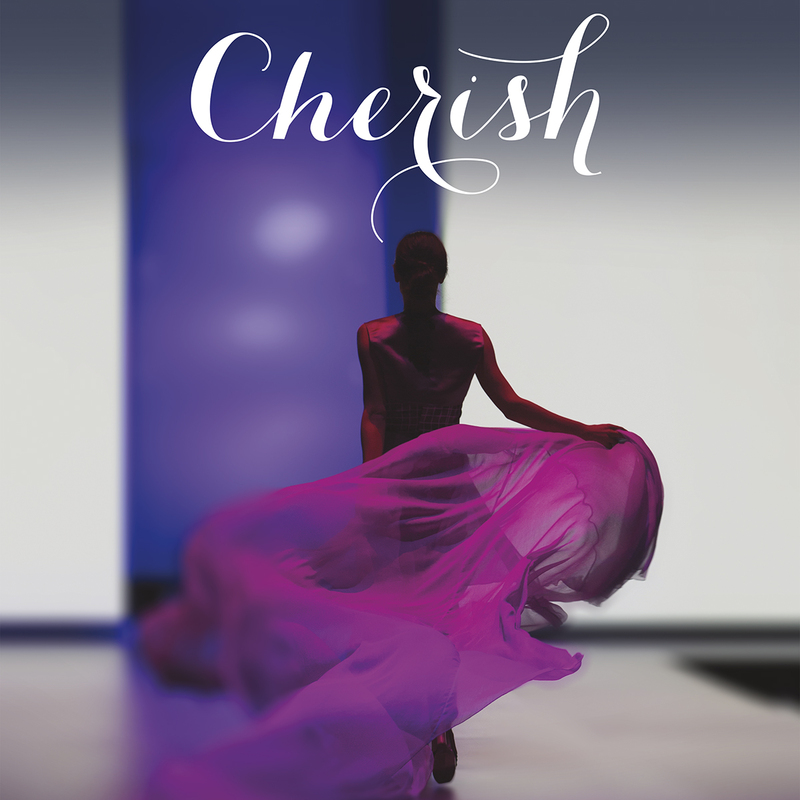 Willow Wealth Management of Raymond James presents Cherish: A Glamorous Evening of Fashion and Philanthropy that will benefit Victoria Women’s Transition House and Dance Victoria Society. Cherish will take place on Thursday, October 4, 2018 at the beautiful Fairmont Empress Crystal Ballroom and Palm Court, 721 Government Street, Victoria at 6:45 pm. There’ll be fabulous food and drink, a silent auction, and 16 of Victoria’s favourite dancers will groove down the runway in the latest fashions. This event sold out quickly in 2017! Kirsty Thomson of Willow Wealth Management is the title sponsor of Cherish. Tulipe Noire Clothing, hughes clothing, and Outlooks Menswear will provide the fashions with hair by Carreiro The Studio and make-up by Beautycounter. The Victoria Women’s Transition House provides emergency shelter, counseling and support services to women of all ages, with and without children, fleeing domestic abuse. Dance Victoria contributes to the cultural vitality of our city by bringing an annual program of the World’s Best Dance to the Royal Theatre and supporting the development of new dance at its studios in Quadra Village. The two organizations feel strongly that Cherish is an important fundraising collaboration, reflective of a healthy community that values both social supports for vulnerable individuals and cultural enrichment through the beauty of dance. The Victoria Women’s Transition House and Dance Victoria Society also support one other through initiatives including the annual Nutcracker Kids campaign that brings Transition House staff, clients and their families to the opening night of Nutcracker at the Royal Theatre.